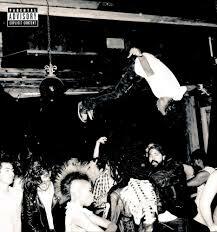 After shocking the music world with “Magnolia”, Playboi Carti released his surprise album “Die Lit” on May 11. This project certainly does not add to his reputation. The stain from this album will leave his music career on hold and his fanbase unmoved. In April 2017, Carti shook up the rap scene with the “playboi Carti” mixtape featuring “Magnolia,” which earned nearly 300 million streams on spotify. The mixtape won a spot on Billboard.com’s favorite albums of 2017. “Die Lit” won’t be a likely contender for the same list in 2018. The new album mixes recycled lyrics with elementary school melodies to try and be a part of the ‘new wave rap’ genre. He even repeats some of his own phrases from his most popular song, he replicates the popular “in New York I milly rock, hide it in my sock” line. Clearly he is running out of ideas. Even two of the songs on this have almost the same name, “R.I.P” and “R.I.P Fredo”. I doubt he spent more than two weeks putting this jambalaya together. Featuring Nicki Manaj, Skepta, Travis Scott, Lil Uzi Vert, Pi’erre Bourne, Bryson Tiller, Cheef Keef, Gunna, Red Coldhearted, Young Thug, and Young Nudy, there are a lot of names to wrap your head around. Only five out of a total 19 songs are featureless. This results in the notion of his features doing more for the quality of the music than he does. The black and white cover art of Mr. Carti flipping off of the stage has more personality than the project’s 19 tracks. Basic beats that any amateur could probably make cover 70 to 80 percent of this album. Remixing same instruments only adds to the bitterness. 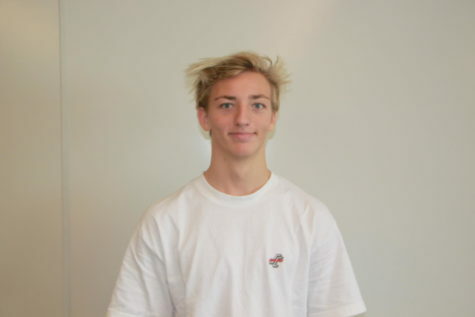 Using the same phrase every 10 to 20 seconds coupling with the beats made by reused sounds for 19 songs will not be adding anything special to the ‘cloud rap’ scene. Carti’s next album will need a major redesign if he plans to lift his career out of this slump. “Die Lit” will die soon.